Merry Day 4 of Christmas! Melody, Kathy and Kallie are all a wonderful part of Brave Girls Club. Many of you already know them, love them, and are inspired by them everyday. For those of you who aren't familiar with these beautiful souls, here is a little bit of what inspires me about these three. Melody and Kathy created Brave Girls Club years ago. Every day they bring together more women to share gentle reminders that You are LOVED, You are WORTH it, You can DO IT anyway, Life is Beautiful, and other words of encouragement that seem to come at just the right time through their Daily Truths email you can sign up for FOR FREE! 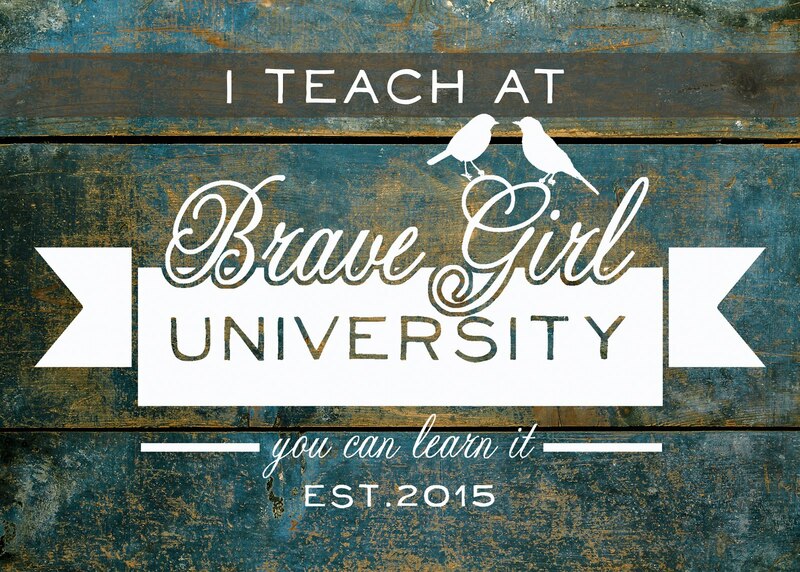 They have created a wonderful Brave Girls University that for a small monthly cost you can take hundreds of soul-filling, crafty, artsy, supportive classes from TONS of amazing teachers. 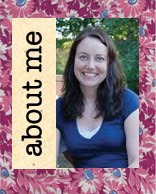 I am so honored to have a class available and am working on my next. Beyond these forums Melody and Kathy have created that have given such JOY, LOVE, and HAPPINESS to so many women their inspiration goes further when you know what type of women they are. Both are mothers and grandmothers to large loving families. They have built their business to include their families and friends. To do what needs to be done to keep their family close and tight. Kallie is Kathy's daughter, and I've loved getting to know her at Brave Girls Camp when she could make it given her important role as a young mother of a beautiful family. Knowing being a mother comes first, she has been able to fit in some time to work at Brave Girls Club and even helped me through a bit of drama with uploading my class videos with little to no internet speed! She has a calm easy spirit, like her mother's that I find comforting and I am inspired by her cute comments about her kids and their conversations on Facebook. So much more can be said about these three, but I'll stop there for now. Some gifties with be sent over to the Brave Girl Clubhouse for these three to enjoy! Thanks Ladies for inspiring me! Merry Christmas and Happiest of New Years!